The goods and services tax (GST) and Real Estate Investment Trusts (REITs) are soon going to be a reality in India. These, coupled with a growing demand for quality warehouses by the industry, are expected to lead to an increase of Grade-A and Grade-B warehousing stock across the country in the next few years. Last year, the total stock of Grade-A and Grade-B reached 111.9 mn sq ft, compared with 96.8 mn sft in 2015, an addition of 16 per cent year-on-year (y-o-y). Through 2017, the stock is expected to increase by another 18 per cent to 132.5 mn sq ft. Out of the total 111.9-mn sq ft warehousing stock in 2016, the Grade-A stock was 32.9 mn sq ft, while the remaining was Grade-B stock. In terms of y-o-y increase, the Grade-A stock in 2016 rose 27 percent, compared with the more modest 11 per cent increase in Grade-B stock. The corresponding figures for 2017 are expected to be 29 per cent and 14 per cent, respectively. This not only shows a growing stock of organized warehouses in the country but also a growing preference for Grade-A warehousing space. Kolkata, Hyderabad and Ahmedabad have smaller stocks of warehousing space. Except for Pune and Chennai, all other cities have a bigger Grade-B warehousing stock than Grade-A. Moreover, the difference between these two stocks is glaring in Delhi-NCR and Mumbai. In terms of highest Grade-A and Grade-B warehouse rentals, Pune and Chennai lead the way due to proximity to manufacturing hubs and local market dynamics. These two cities are followed by the bigger metros of Mumbai and Delhi-NCR. Other cities such as Bengaluru, Ahmedabad, Kolkata and Hyderabad have lower rentals for both Grade-A and Grade-B warehouses. 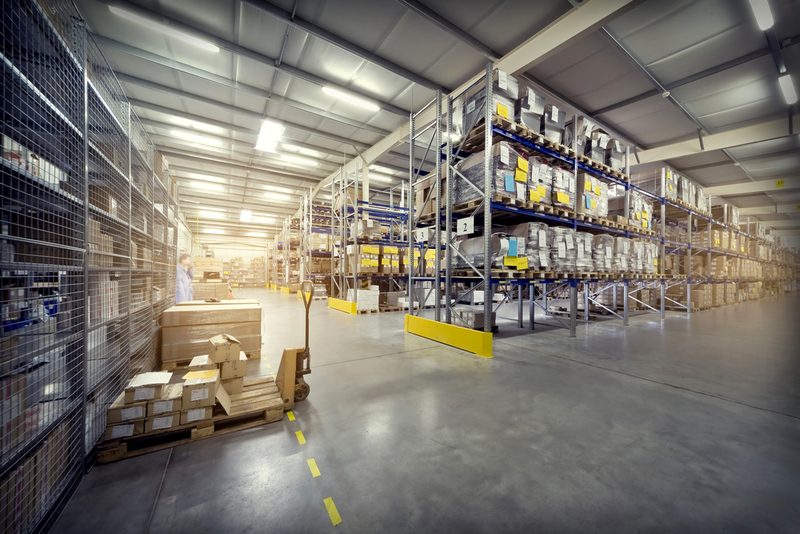 The warehousing, manufacturing and logistics sectors will benefit the most from the implementation of GST in India, and the new tax regime will also usher in an era of upgradations in the warehousing infrastructure. While the existing eight cities mentioned above are expected to retain their leading positions after GST rollout, India will also witness the emergence of at least 12 new feeder/warehousing spoke locations.